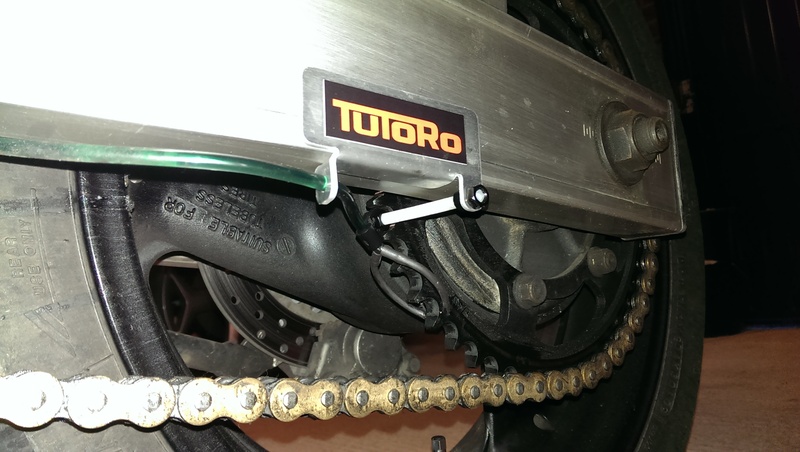 Tutoro Auto Chain Oiler (FBG Delux Kit). Tutoro single feed replacement nozzle. The ignition coils arrived on Friday and are now in the bike, which is now running like a watch (a noisy rattly watch…). Many thanks for offering such a great service- it’s great to be able to find this stuff locally. Denys ****: "Instant delivery!!!" ..
Mark ****: "Excellent supplier. No hassles and fast as." ..